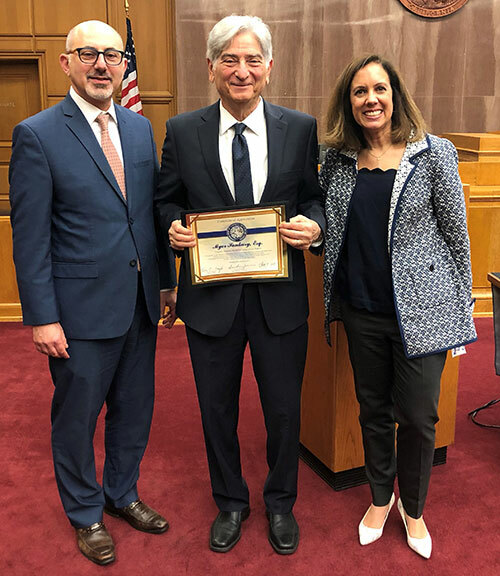 On March 19, 2019, LA Superior Court Judges Jessner and Sinanian honored Myer Sankary as Program Director of the Mediation Center of Los Angeles (MCLA) and all of the MCLA Mediators for their public service providing reduced-cost mediation to all civil litigants of the LASC. MCLA is a project of VBMC. VBMC is an IRS approved 501(c)3 non-profit organization.